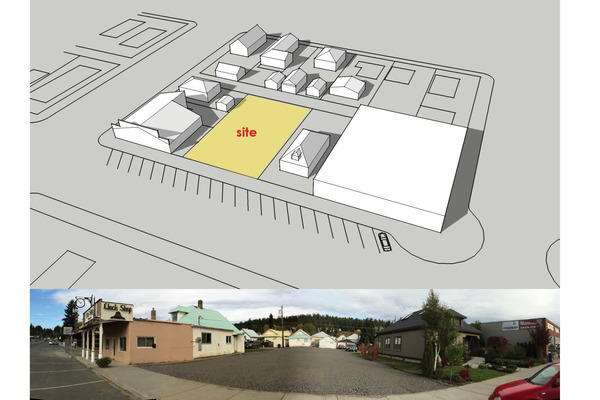 This feasibility study of a downtown urban lot involved an in-depth analysis of the site and its potentials on a variety of metrics. 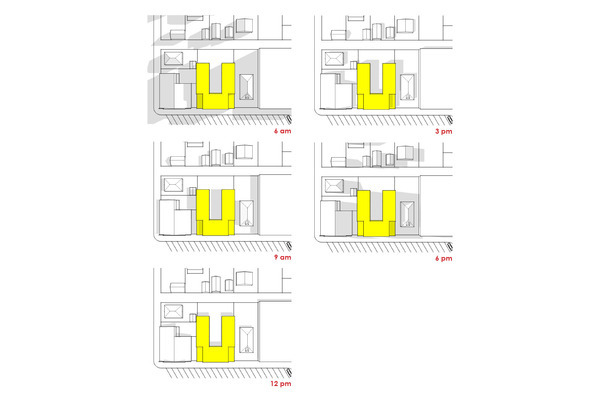 This started with a site analysis, documenting the context, zoning restrictions and solar exposure. We then conducted a study of Cle Elum’s rental markets for commercial and residential space. This included discussions of the market with local real estate agents, property managers, and the director of Cle Elum’s Department of Community Development. 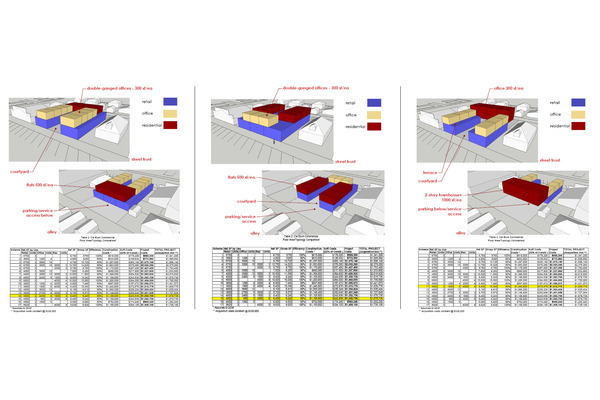 Finally, a series of massing diagrams were developed that looking at different proportions of retail, office and residential uses - each accompanied by a table comparing square footages and attendant project costs.